Shop news – Pre-order 2014 Happy Year of the Horse! I would be just as happy to buy the set from you, I can tell you’ve got amazing sewing skills. It’s definitely a quality product. Considering the level of difficulty in details, you probably won’t be selling this outfit, right? That being the case, would you have a pattern that others could follow available? 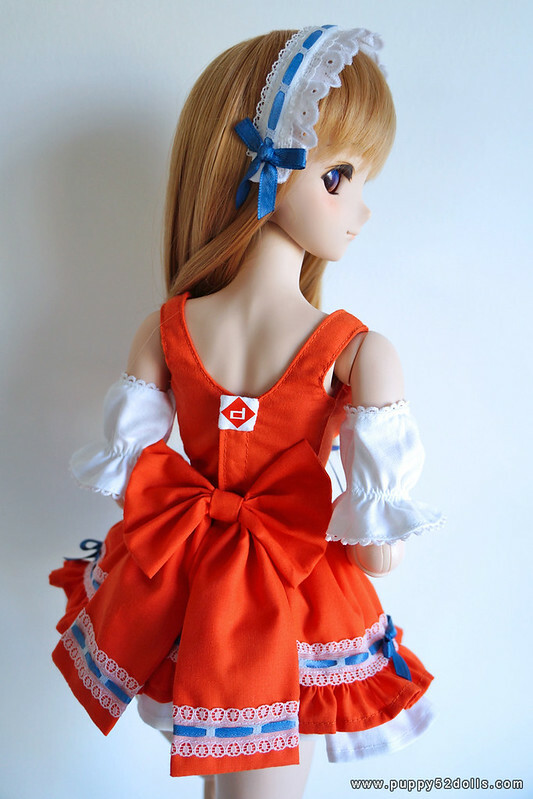 I would pay to learn how to make my inevitable Mirai inclusion one of these adorable outfits. Currently I won’t be selling patterns mainly due to that making of parts of some of my patterns are not straight forward – i.e not join A to B.
I would also love to buy some patterns from you, even if they are for other things like shirts and skirts, pant,pantsu, etc.